APSET Result 2018 has been announced. The Andhra University released the result of APSET 2018 on the official website, which is apset.net.n. The result of APSET 2018 has been announced via a pdf, in which the roll number / application number of the qualified candidates are given. Along with the APSET Result 2018, the cutoff for the exam has also been released. Candidates can check it all from the link below. Now that the result has been announced, the certificate of eligibility will be issued to the qualified candidates. Candidates can check details about APSET Result 2018 and selection procedure and more from this page. Latest: APSET 2018 Result has been announced. Candidates can check it from the link below. 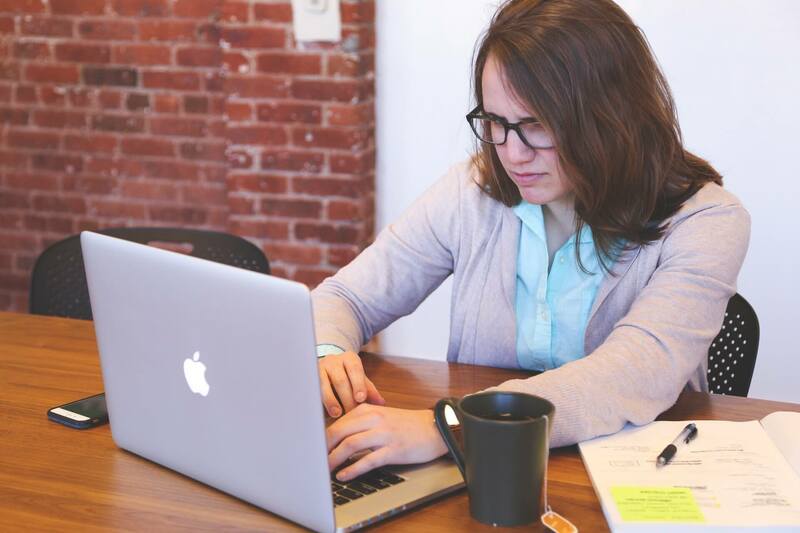 The result of the examination has only been announced online and candidates cannot check it through the medium of post, call, etc. To check the APSET Result, the candidates just need to go through the link provided below when result is officially announced. Or simply access the link which is uploaded on this page. Check and download the result of APSET 2018. The candidates are required to download the displayed result of APSET 2018. It might be required in future. As the result will be announced and the qualified candidates will be determined, the verification of certificates will be done. The Certificate verification for the APSET 2018 will only be held for the qualified candidates. The venue for certificate verification will be notified later. The selection of the candidates will be done as per the new norms of University Grant Commission. 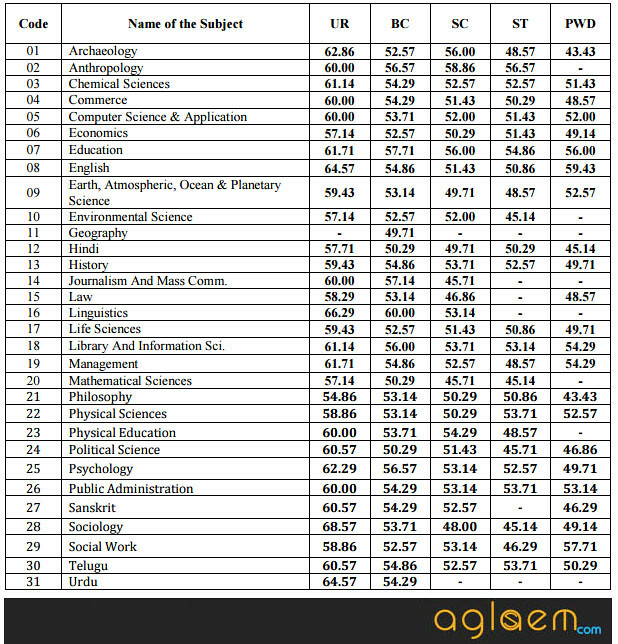 The cut-off marks of AP SET 2016, for each subject category wise (three papers aggregate percentage), is given in the following Table.